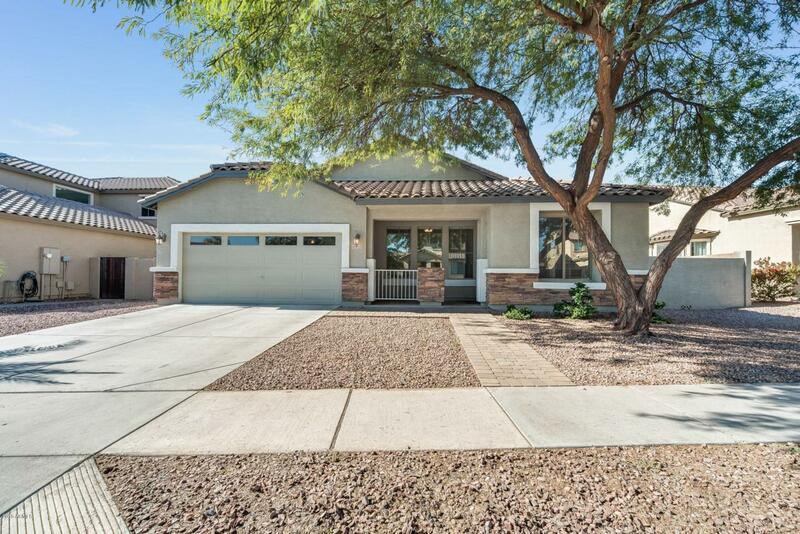 Stunning single level home located in the heart of Gilbert! 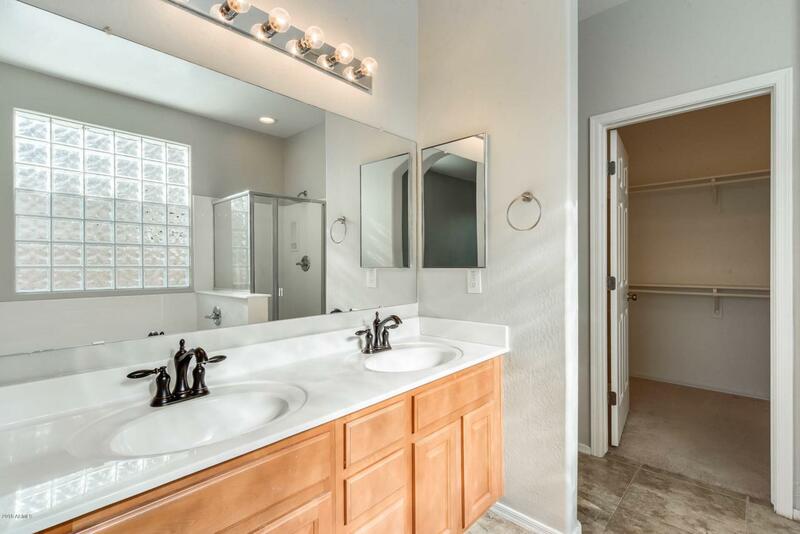 This home features 4 bed, 2 bath, a 3 car tandem garage, and an open floor plan. The vaulted ceilings and neutral paint tones throughout enhance the living space and create a welcoming environment. 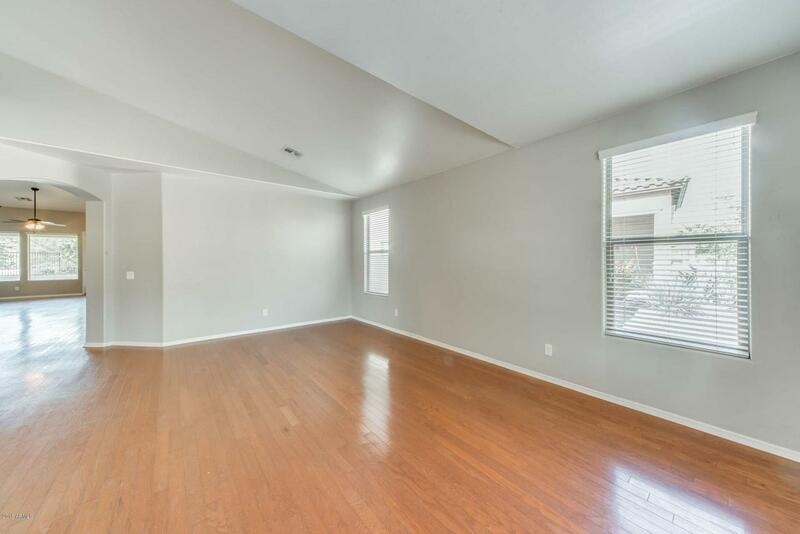 There is beautiful hardwood flooring in the main living areas of the home. 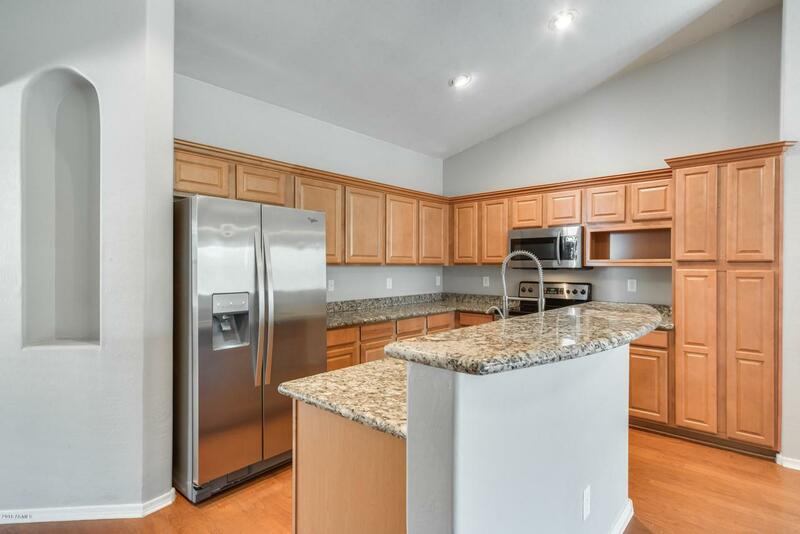 Step into your chef-inspired kitchen that has a breakfast bar, granite counters, stainless appliances, and beautiful maple cabinets. All of the rooms are spacious and provide great natural lighting. Step into your backyard where you have view fencing to the common area and can relax under the covered patio or play football in the large grassy area. Schedule your showing today!